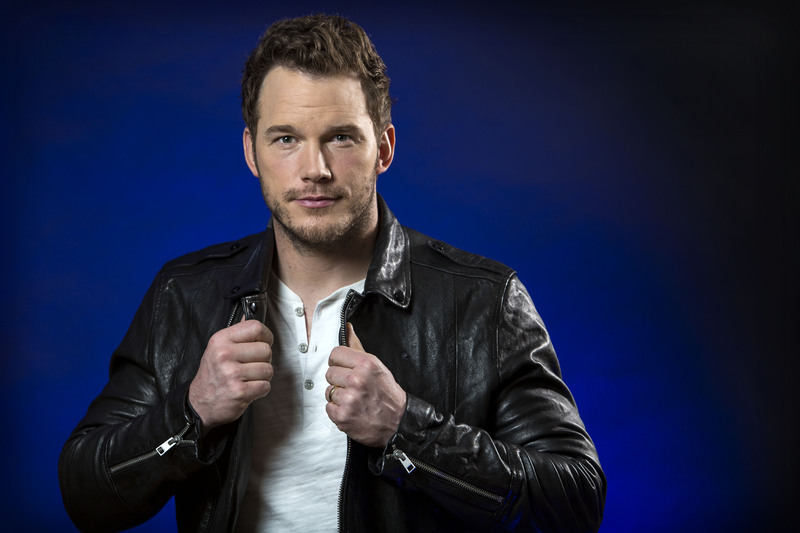 Between Guardians of the Galaxy and The Lego Movie, Chris Pratt was probably THE action/adventure star of 2014. With Jurassic World coming up in June and The Magnificent Seven about to begin shooting, that momentum doesn't look like it's slowing down anytime soon. If Disney has their way, we may very well see Pratt attached to another big franchise: The Indiana Jones series. Ever since acquiring the rights to the swashbuckling archaeologist from Paramount in 2013 (who had held onto film rights even after the Lucasfilm purchase by the House of Mouse), the studio has been looking to reboot after the moribund reaction to Indiana Jones and The Kingdom of the Crystal Skull. There were rumors floating around that Bradley Cooper would get the nod that were eventually dismissed, but now Deadline is hearing that Pratt is their go-to guy. Its still a rumor at this point, but something to keep an eye on in a world where we're about to get a Mad Max revival (and I call that a great thing, by the way).